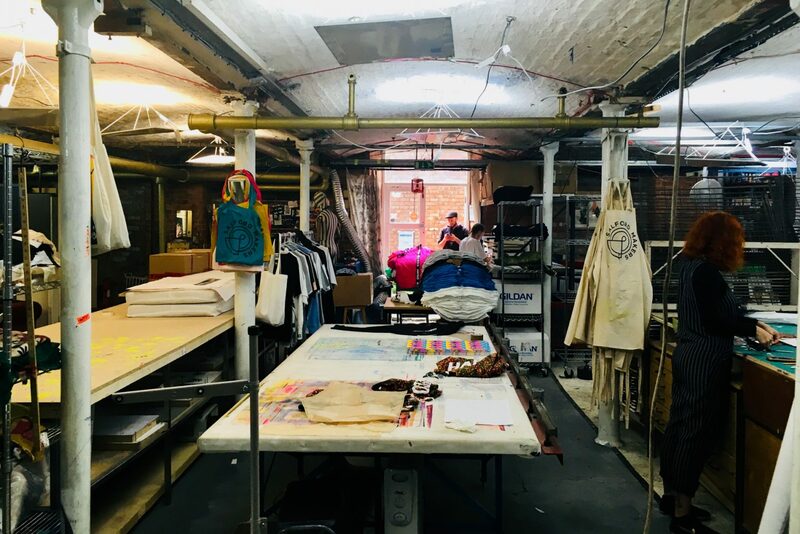 Join Salford Makers to screen print and sew your own disrupted tote bag. During the workshop, you will select and screen print the different components then follow our super simple steps to sew and construct your bag using a sewing machine. Our designs will be inspired by the Patrick Thomas’ The Protest Stencil Toolkit and by the end of the workshop; you will be able to take away a completed tote featuring a bespoke printed surface pattern design.